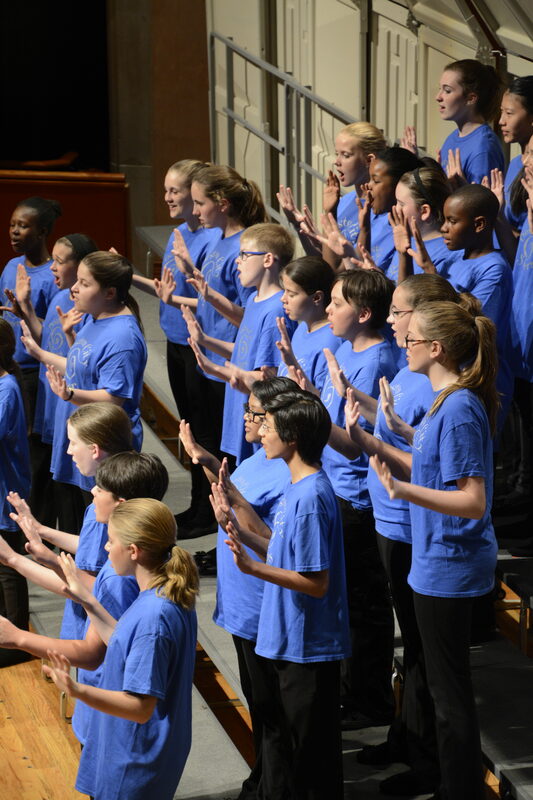 Sing A Mile High International Children’s Choral Festival was founded by Chrys Harris and Jena Dickey of Young Voices of Colorado in 2006. 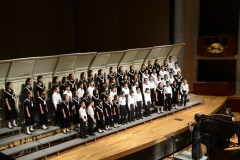 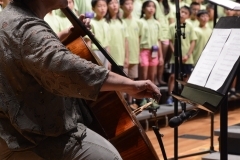 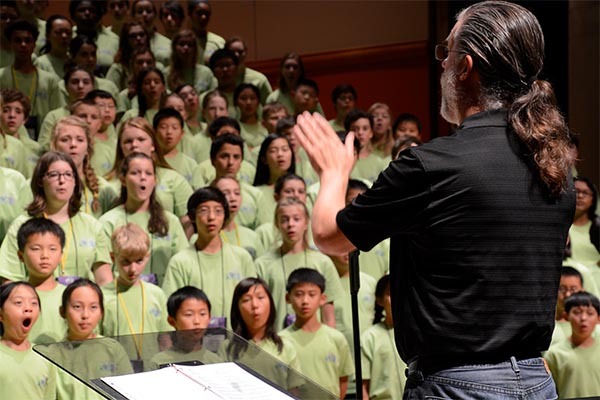 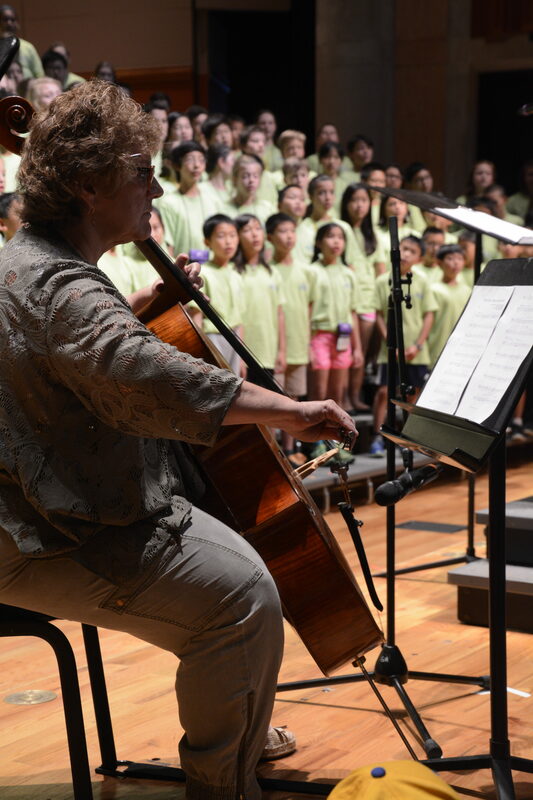 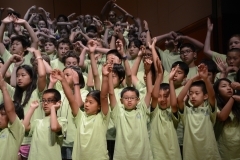 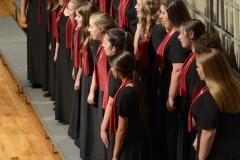 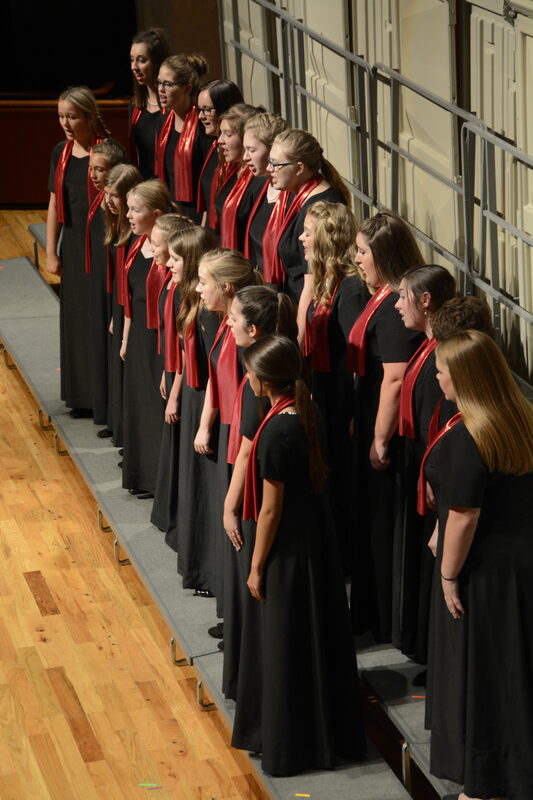 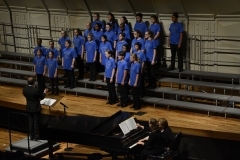 Every summer the children's festival hosts community children’s choirs, youth choirs, boy choirs, girl choirs, church choirs, and choruses from across the U. S. and other parts of the world for 5 days of inspirational music in Denver, Colorado. 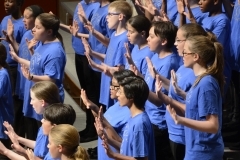 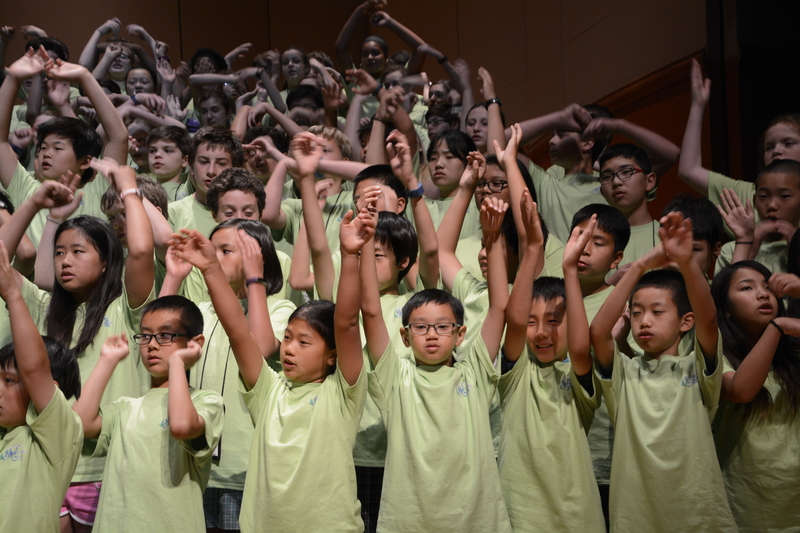 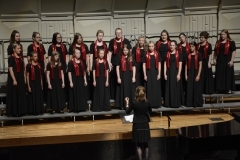 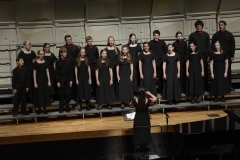 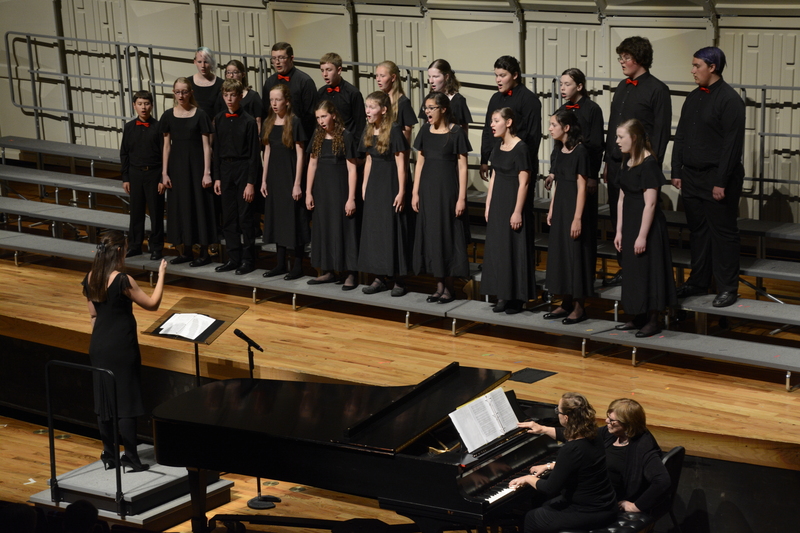 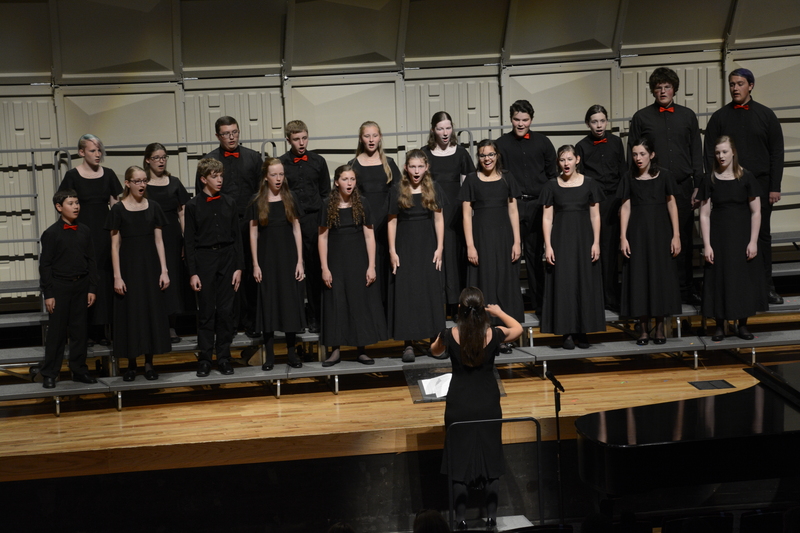 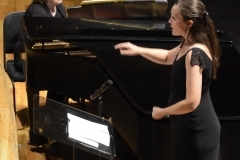 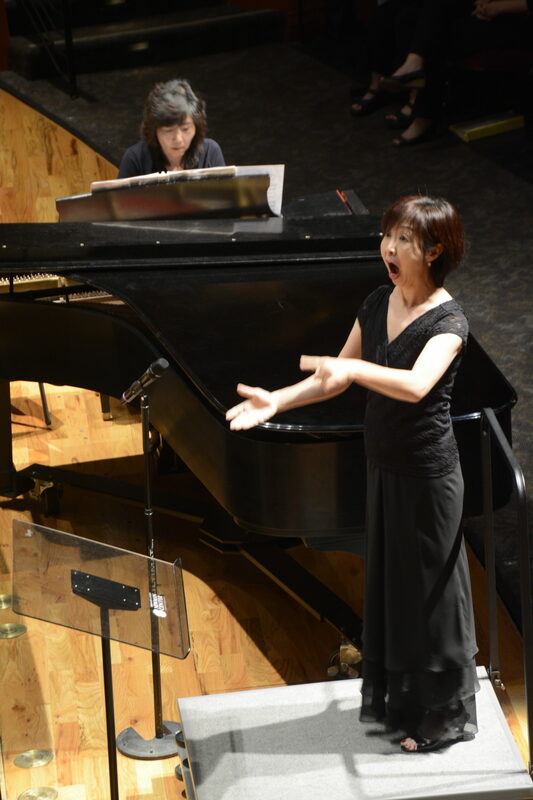 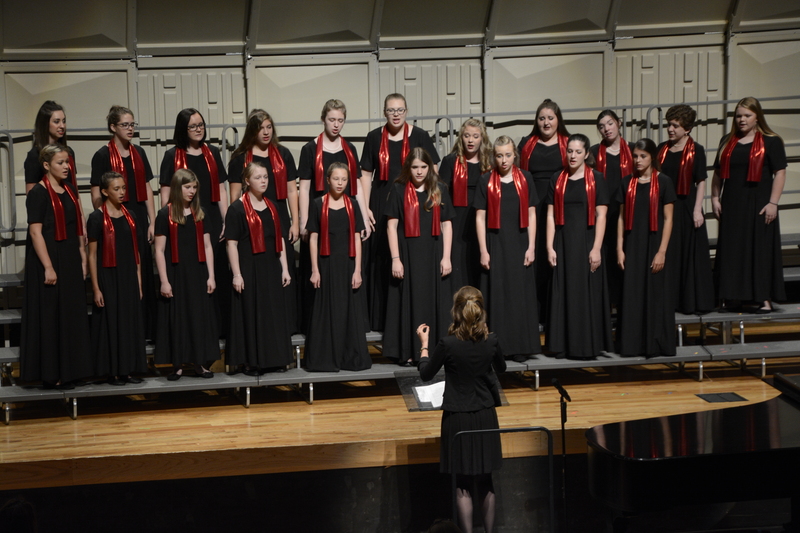 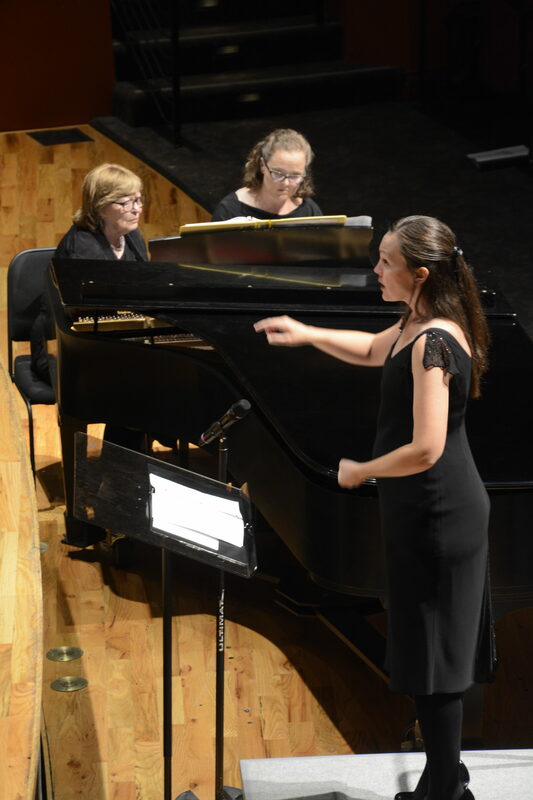 The youth festival also offers optional adjudication for choirs and vocal and piano soloists. 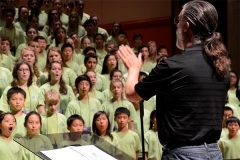 Rollo Dilworth has been Sing A Mile High's most frequent guest conductor and commissioned composer.